Rock & Roll is not as popular as it used to be, but lots of people still love listening to it. If you're one of them, you'll be happy to know that we have several Rock n Roll guitar lessons on TheGuitarLesson.com, which will have you playing these songs in no time. Just as a primer, Rock and Roll started developing in the late '40s, early '50s. Initially, the lead instruments were either the piano or saxophone, which was later replaced by the guitar as the lead instrument. True Rock n Roll is played with a lead and a rhythm electric guitar, an electric bass guitar, and a drum kit. And of course, the singer's voice. 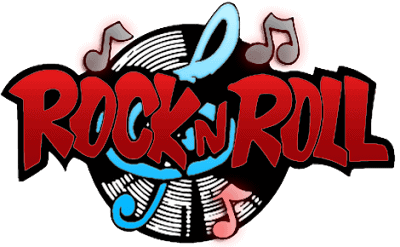 Rock and Roll wasn't just about music, it influenced lifestyle, people's attitudes, dance style and fashion as well, set by the most famous Rock & Roll legends, such as: Elvis Presley, Buddy Holly, Little Richard, Chuck Berry, The Beatles, etc. Playing Rock and Roll on guitar is pretty easy actually. As you might remember from 2 paragraphs ago, there is a rhythm guitarist, and a lead guitarist. Rhythm guitar can be played by beginner guitar students as well, while the lead guitar parts will need a bit more training and experience. But rest assured, I'll walk you through everything in the following lessons. This classic rock n roll hit was made popular again in the movie Pulp Fiction, so the younger generation knows it as well. 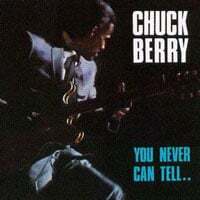 I think the intro can be called one of the most popular rock & roll riffs of all time, it's just 1 measure long, but everyone knows it instinctively. Not many people know this, but the music video to Jailhouse Rock is considered to be the first ever music video. Interesting to see how things got started, and where it all evolved to. 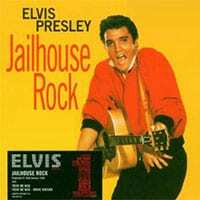 Jailhouse Rock is another legendary Rock n Roll song, it's elements are very descriptive of the genre. 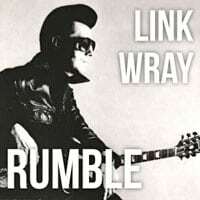 Rumble is an instrumental rock n roll piece, it has no singing at all. It was one of the first songs to use distortion, which gives it a harsh vibe. This was the reason it was banned on radio when it was released, which is really saying something, considering it is purely instrumental. All this makes it a piece of Rock n Roll history as well. 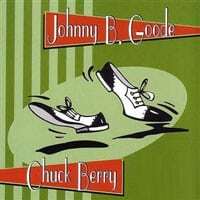 Johnny B Goode is arguably one of the most famous Rock n Roll songs ever written, so if you want to learn Rock n Roll guitar, you absolutely have to learn this song as well. It's a lead guitar song, so it's a bit more difficult than the rest of the Rock & Roll guitar tutorials we have on our website. This means you should be at around an intermediate level before learning this song. Feel like "twisting and turning"? Then you're in the right place my friend. 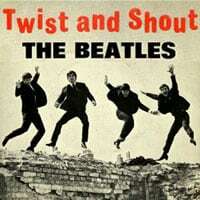 Twist and Shout as recorded by The Beatles is considered to be the best British Rock and Roll song of all time, for good reason. It moved a whole generation onto the dance floor in the '60s, and made sure people did the Twist. 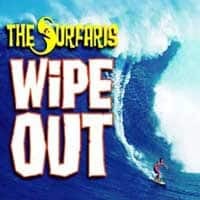 Wipeout is has a genre of it's own, it's called Surf Rock n Roll. The basic elements of the genre can be found in this song as well, but the mood and vibe move it to the more specific surf rock sub genre. Again, this is a super famous song, which you'll be able to easily learn with out video guitar tutorial. So there you have it, these are the Rock n Roll guitar tutorials we have on the site at the moment. If there are any other popular Rock and Roll songs you'd like to learn, please drop your suggestions in the comments below.